It seems so simple. Two words. 1-2 seconds to do it. A short little phrase. Can it really make that big of a difference? Yes, expressing a little “thank you” can make a BIG difference. Are you a frequent expresser of your gratitude? Maybe you are stingy with your gratitude. Is there a change you are missing opportunities to grow your G Factor? Find out by completing this checklist with people we might cross paths with almost daily. You may not run into these people every day, but chances are you will some time throughout any given week. Some people listed above aren’t even people you will cross paths with at work; however, it will help you get into the habit of expressing gratitude. Pretty soon your gratitude will become a regular practice at work! 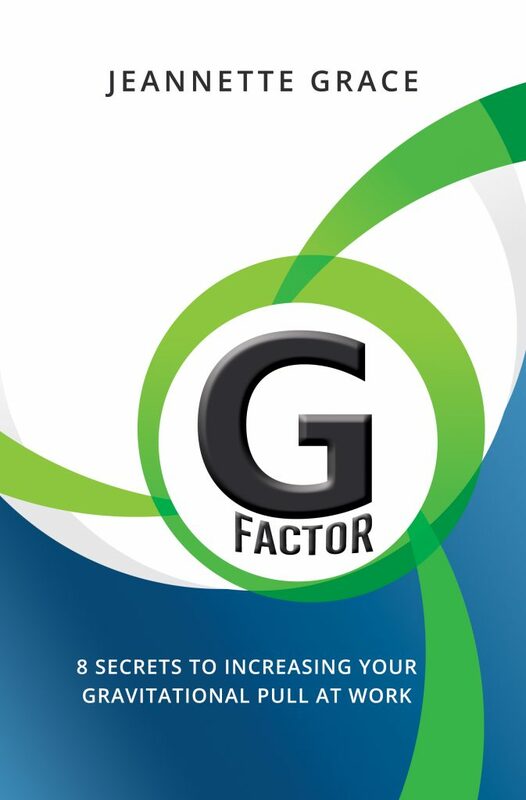 To learn more about Gratitude G Factor, buy your copy today of G Factor: 8 Secrets to Increasing Your Gravitational Pull at Work.